Single, female baby boomers are apparently becoming quite the influential demographic and as a result it appears homebuilders are recognizing just that. A new survey of more than 1,000 single, female adults between the ages of 50 and 68, as conducted by DelWebb (a national brand of homebuilder PulteGroup Inc.), revealed that this group is incredibly confident and happy. 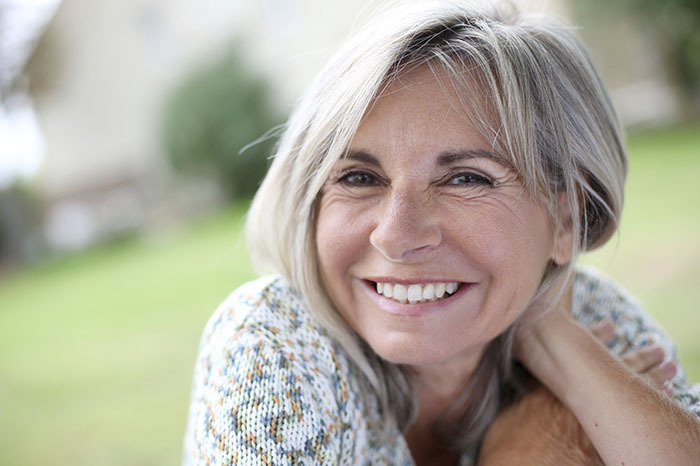 In fact, 74 percent of the baby boomer women surveyed said they were as happy – or happier – than they were at age 35. Some of that confidence stems from the fact that 54 percent of single, female boomers said they are as active as or more active than they were at age 35. Eighty-one percent of those surveyed rank being physically healthy and 68 percent rank a healthy lifestyle as one of their top priorities, after time with family and friends. So, what does that mean for homebuilders? They say they are taking note of the activities boomers say they like and are trying to integrate them into future developments. Hence, think weight training, hiking, yoga, biking and swimming. We say go for it ladies! We’re standing by ready to offer what we’re known for – cutting edge Title and Closing services, while combining local expertise and with a personal touch.